Executive Pastry Chef Jiho Kim and head bartender Sean Kelly at The Modern in New York City collaborated on pairing Tequila Casa Dragones Joven with a dessert, creating the Key Lime Pie Sundae. The culinary marvel, inspired by Casa Dragones Joven’s vanilla and delicate notes of pear, mixes key lime ice cream, Chantilly ice cream, graham sable, mango puree, and is finished off with a sprinkle of lime salt and a dash of key lime juice. The Modern Restaurant is a two Michelin star, contemporary American restaurant at the Museum of Modern Art in New York City. 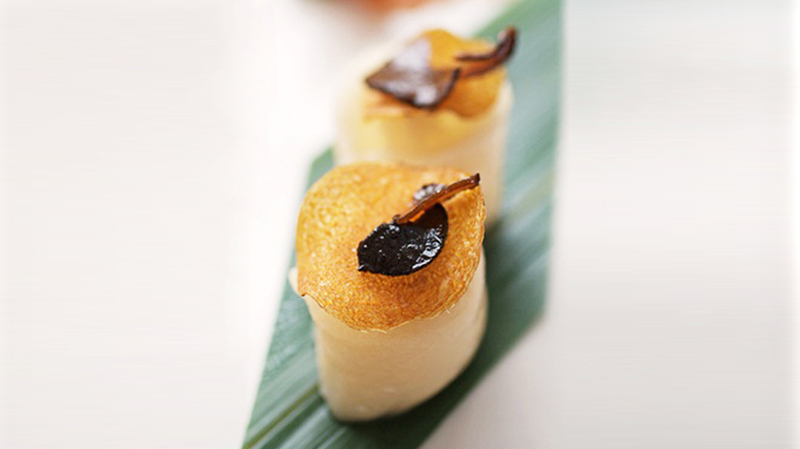 The restaurant features refined, unexpectedly playful dishes that highlight exceptional ingredients and seasonality.